Several people suffered personal injury in a Brooklyn car accident during which a police officer who was chasing another car lost control of his vehicle and crashed into a van. According to the New York Daily News, the van was transporting other police officers. 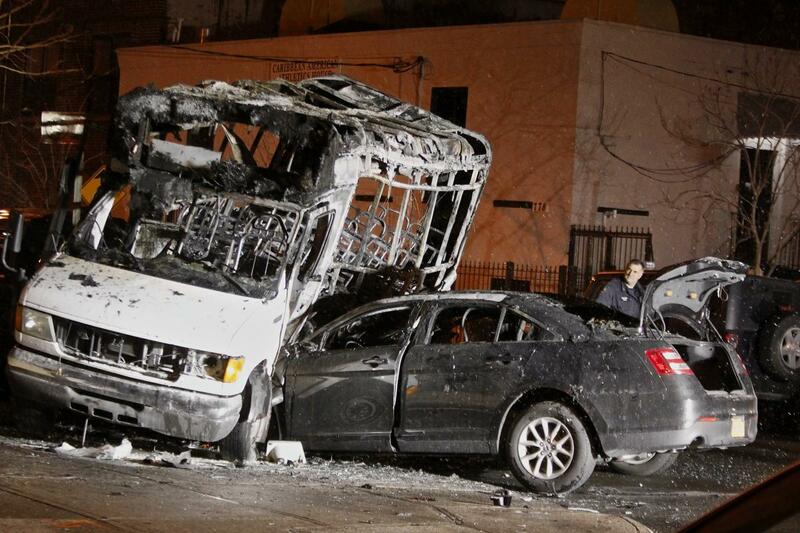 The collision was so violent that both vehicles burst into flames. People living nearby who ran to the rescue were able to pull the officers out of the vehicles.